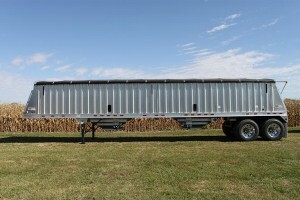 Butler Ag Equipment is a proud distributor of Trail King trailers. With trailers ranging in load capacities from 6,000 pounds to 1,000,000 pounds, Trail King has trailers to serve a wide variety of applications. 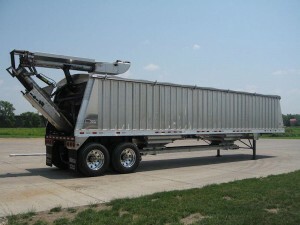 Axle Length Width Height Cu. Ft.